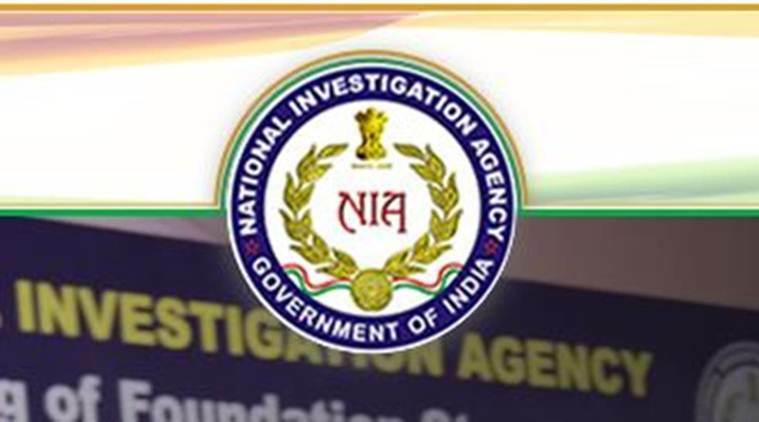 Srinagar: The National Investigation Agency on Monday arrested a Jaish e Muhammad operative from southern Kashmir allegedly involved in an attack on CRPF group centre at Lethpora last year. A spokesperson of NIA said that Fayaz Ahmad Magray son of Late Jalalludin Magray, a resident of village Lethpora, Awantipora in Pulwama was arrested in case RC No 10/2018/NIA/DLI. He said that the attack on CRPF Group Centre, Lethpora was carried out in the intervening night of 30-31.12.2017 by three militants of proscribed organisation Jaish-e-Mohammad (JeM). During investigation by NIA, the three militants were identified as Fardeen Ahmad Khandey, son of Ghulam Mohideen Khandey, a resident of Nazeepora, Tral; Manzoor Baba, son of Ali Muhammad Baba, resident of Drubgam; a Pakistani namely Abdul Shakoor resident of Rawalakot area of PaK. The spokesperson said that the ​accused Fayaz will be produced in the Special NIA Court, Jammu for seeking police custody for further investigation and unearthing of the larger conspiracy.